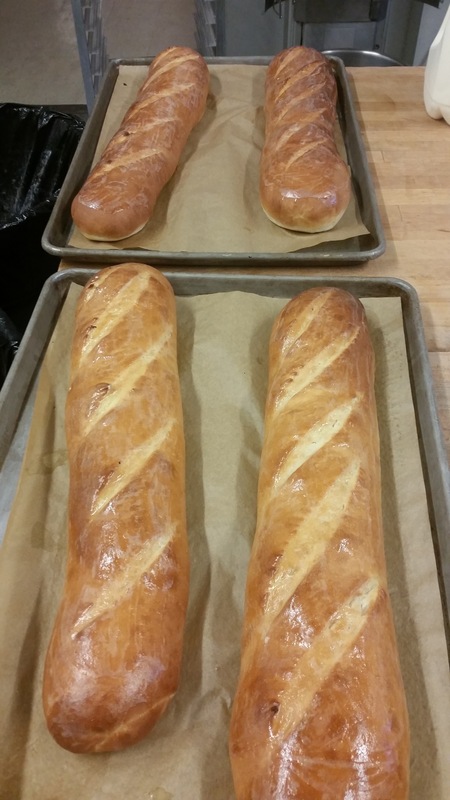 Tour our Bakery for National French Bread Day! 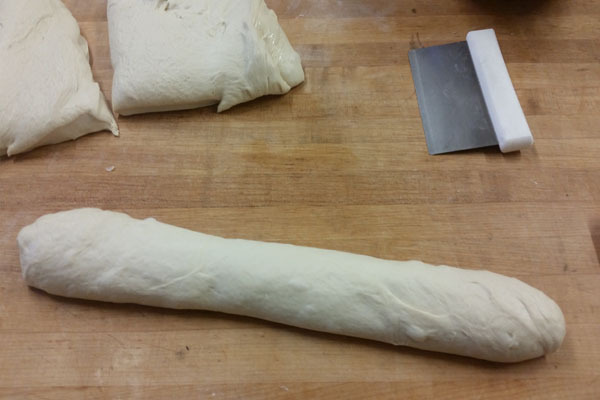 Home > Food > Tour our Bakery for National French Bread Day! It’s officially French Bread day and we have the warm, familiar smell of baking bread wafting through our offices – only one of the benefits of having an in-house bakery in our building! Of course we have to have some history like we did for Croissant Day: did you know that following the French Revolution (a war that was started by the lack of bread), the French government actually set down laws that regulated what constituted “French Bread” or pain d’ egalite (“bread of equality”)? These laws specified ingredients and baking methods. Today, however, french bread is characterized as a long loaf of bread with a thick, golden crust that should crackle when squeezed. Plus, it’s delicious! To help you along, we snuck into the bakery and watched as Head Pastry Chef, Stephanie Romero, made a fresh batch of bread. 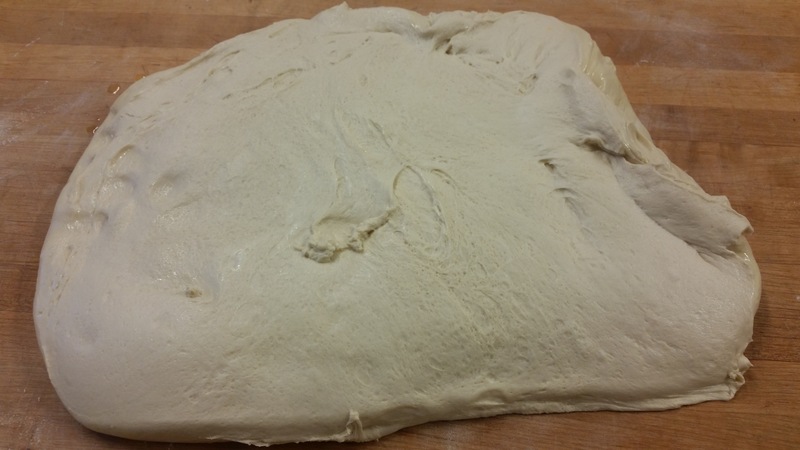 Make sure you to set enough time aside to make your bread so that the dough has enough time to rise and rest before going into the oven. Stephanie made a double batch for our whole kitchen, but you will make a batch that will yield two loaves of fresh, homemade bread. Remember to use a sharp knife and make diagonal scores on the top of the loaves. Cook your bread to a golden brown and brush with melted butter — not just once, but twice! Then enjoy! As a sandwich, french toast or even as simple as fresh out of the oven with butter and jam. 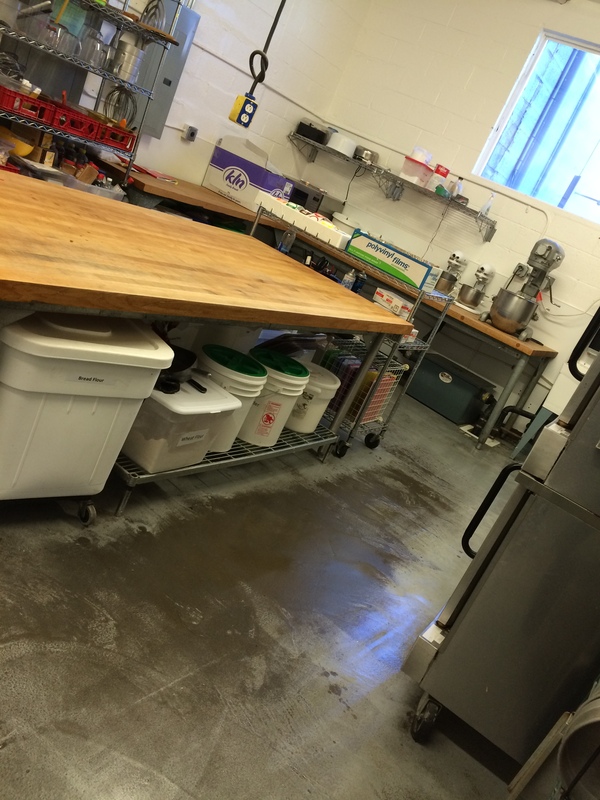 Lux Catering and Events is thrilled to have an in-house bakery. By having our baked goods prepared on site, we have more control over the quality and freshness of the food we provide to our clients for their weddings and events. It also allows us to be creative and create new and fun items to add to our menus. It also allows us to create customized cakes, pastries, breads, etc. so as to reach and exceed our client’s vision for their wedding or event! 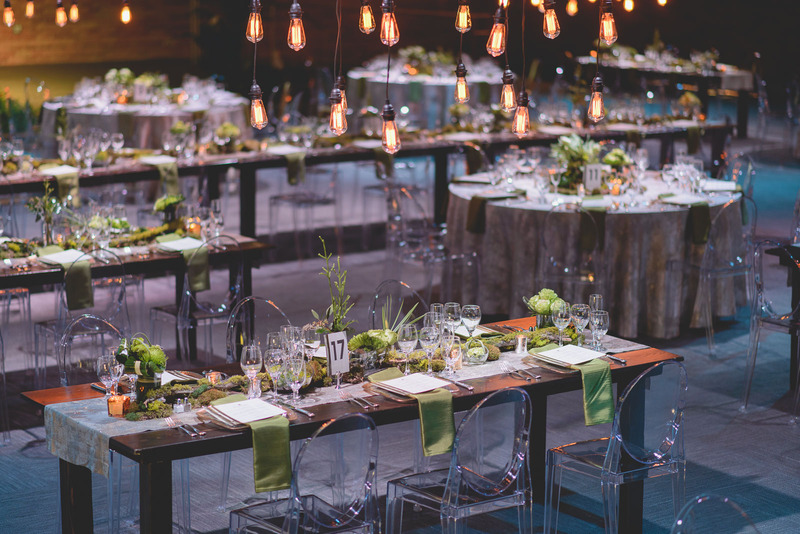 Call us today and set up an appointment to get started planning your wedding or corporate event and bon appétit!